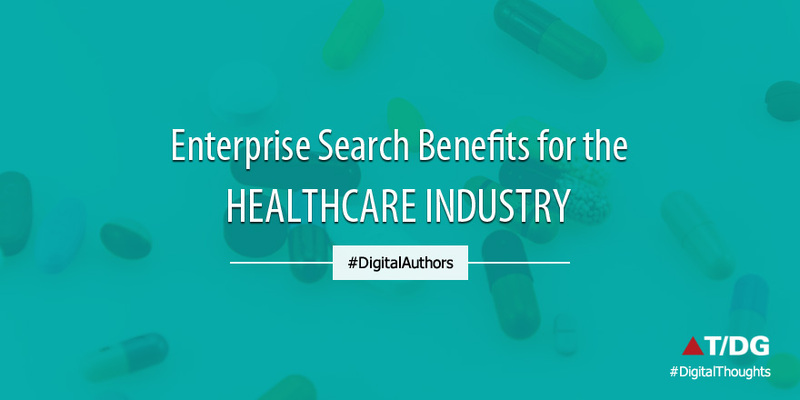 A unique search driven approach is what we need to improve the quality of healthcare and business performance of the healthcare industry. By analyzing the unstructured data in the Healthcare Industry, any complex questions are to be easily and quickly answered and this can only be made possible by a unique search-driven approach. Access to the right information, after all, can impact lives. Now and in the future, leverage the tremendous search and performance capabilities of Enterprise search platform so that solutions can be built that connect people to the information they want. This intelligent indexing consolidates and brings together content from multiple repositories into a centralized repository. So, with a single user interface, users can access content from various sources and also includes a configured facet to navigate and filter search results. Also, an enterprise search platform also helps understand the user behavior and patterns behind search and showcases them in the form of easily understandable data with search analytics. 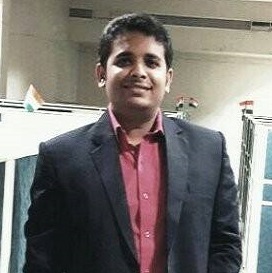 A Universal Search tool within the enterprise which is secured with high performance that maps information process (data mapping) and categories. It also visually previews the metadata depending on the type of hit. Hundreds of thousands of documents are stored in various repositories with various needs and technical abilities. This calls for healthcare professionals to quickly search and filter critical information from multiple sources. This information can be patient care policies, procedures, and medical records of the patient, reference tools, and forms or data for a condition/procedure. Healthcare professionals looking for the benefits information and personal policies, and safety & emergency management professionals etc. also find the need to manage information and find relevant data from it. These people need a unified search environment which is easy to use and offers effective search analytics data. The solution is a tool that helps healthcare professionals in consolidating data and finding information accurately and fast. The tool should be powered by Natural Language Processing (NLP), semantic search and artificial intelligence and equipped with the most advanced text mining capabilities. An enterprise search tool like 3RDi Search is a good example. 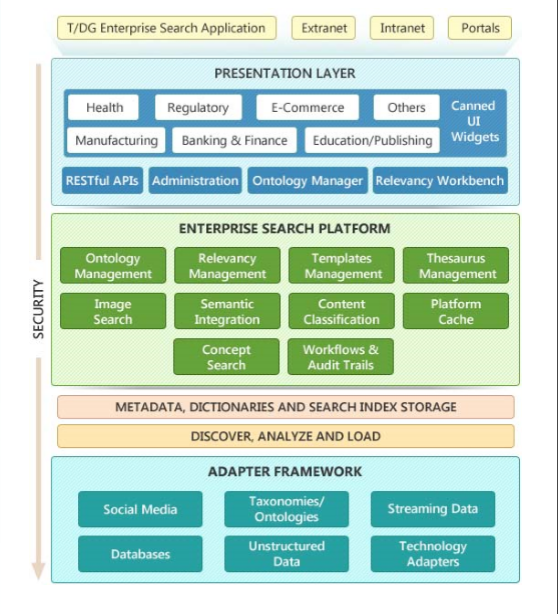 Given below is the product architecture of the enterprise search platform. Reduce the challenges associated with duplicate and outdated data. Protects and supports the proactive regulatory compliance and private culture. Optimizes knowledge sharing for healthcare professionals which supports the highest quality patient care. Access to independently actionable information. The new age enterprise search platforms are designed to make the search experience faster and more effective than ever. The healthcare industry indeed stands to benefit from the advanced search technology because of the large amounts of unstructured data it has to deal with everyday. As information continues to grow, the need for smart search will be on the rise and so will the popularity of an effective enterprise search platform.